Light in Venice can be harsh, soft, wrapping, slashing, sumptuous, glowing, ethereal, muted, brash, contrasty, clean, just to give you some examples. 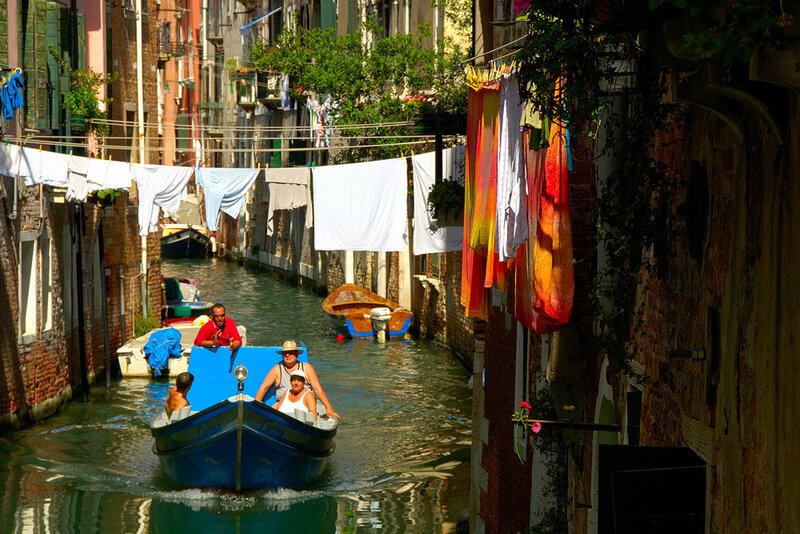 While we will enjoy the real Venice, I’ll show you how to use the settings of your camera: Manual mode, Aperture priority, Iso, in order to get the perfect exposure in every situation. Furthermore, you will learn how light can be a very interesting and creative element. No matters if you have a new or and old camera, the settings for a perfect exposure are always the same, since the first picture taken in 1826, and I’ll show you that!